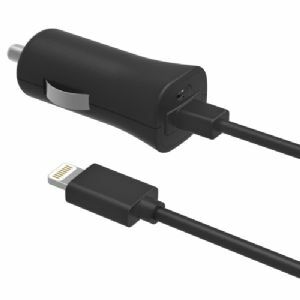 The Digipower Car Charger is a compact size charger with worldwide voltage for easy travel. Fast 1A charging gives you more time using your device not charging it. Made for: iPhone 5s, iPhone 5c, iPhone 5, iPod touch (5th generation), iPod nano (7th generation)�Made for iPod,� and �Made for iPhone. Digipower logos are registered trademarks of Digipower. All others trademarks and copyrights mentioned herein are the property of their respective owners.